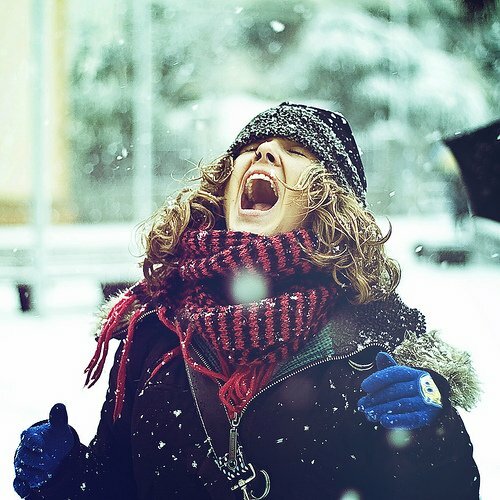 Is eating snow bad for you? | That's Bad For You! There's a war on our health. Know the enemies. So What’s Good for You? 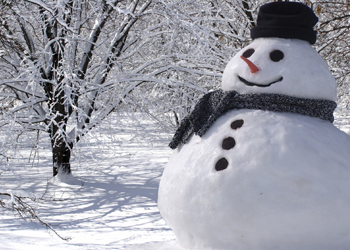 Is eating snow bad for you? 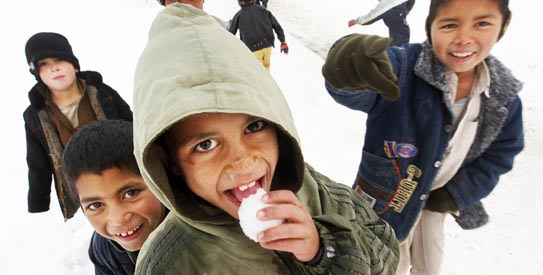 As a child, I loved to eat snow. I always went for a fresh soft snow, gently laying in the yard. I would use my bare hands sometime to lick it all up. My mother always thought it was okay as long as I didn’t eat dirty snow that looked yellow or brownish. Winter isn’t officially here yet, however, a late-November snow has already fallen in the northeastern part of the U.S., so the rest of us can expect to experience some snowfall very soon. Is eating snow still safe though? As the saying goes, “What goes up, must come down,” so the toxins and pollution in our atmosphere come down with rain will most likely do the same with snow. Still, pollution is not the only worry when it comes to eating snow. In a snow study published in Science, researchers tested 20 samples of snow taken from several different parts of the world, and discovered that bacteria levels were high in all of the samples. Snow contains large quantities of Pseudomonas syringae, a type of bacteria that causes diseases in certain types of plants, but it is not known how this bacteria affects human health. • Licking the snow off the kid’s glove is likely to be fine. A “meal” of snow is probably not a good idea. • Refrain from eating a lot of snow. It also contains particles from ordinary air pollution. • Catching a snowflake with the tongue is OK. Eating snow that’s on the ground is not OK. So what is the final answer? So is it bad for you or not? To answer this question, we’ll rely on the fact that there are currently no published reports of people becoming ill from eating snow. If you really want to know how clean the snow in your yard is before you eat it, just take a sample and test it. When it snows, grab a container and collect a good amount of snow in it. After the snow melts, take a coffee filter and put it over the container, let it run through and allow the melted snow to collect any dirt or particles. You may need a magnifying glass to see anything! This entry was posted in Helpful, Interesting and tagged Pseudomonas syringae, snow by thatsbad4u. Bookmark the permalink. Wow, I never even thought about the toxins and junk that could be in snow. 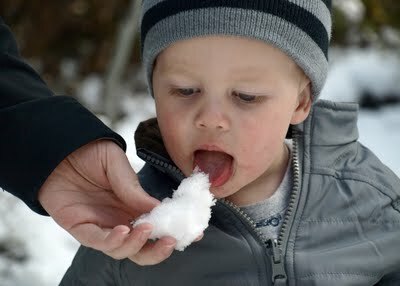 I always loved eating snow when I was younger too. Snow always seemed like the most pure form of water that you could have. All clean and white. Too bad bacteria is too small to see. I found this so interesting as it relates to a situation that happened when I was 5 years old. It snowed in my town in England that year which isn’t usually very common. My best friend who lived down the street and I were out playing in the snow. We were very young and we had this amazing idea to pour orange juice onto the snow and eat it. I can’t remember how much I ate, but that night I actually got sick! When my mum found out what I had done she wasn’t happy, but after I got sick she knew I had learned my lesson and would never eat snow again.